Enjoy bold flavors, innovative cuisine and custom menus by turning to the San Diego catering service at San Diego Marriott Gaslamp Quarter. Our in-house catering team will work with you to craft menus that go above and beyond to impress clients and guests. 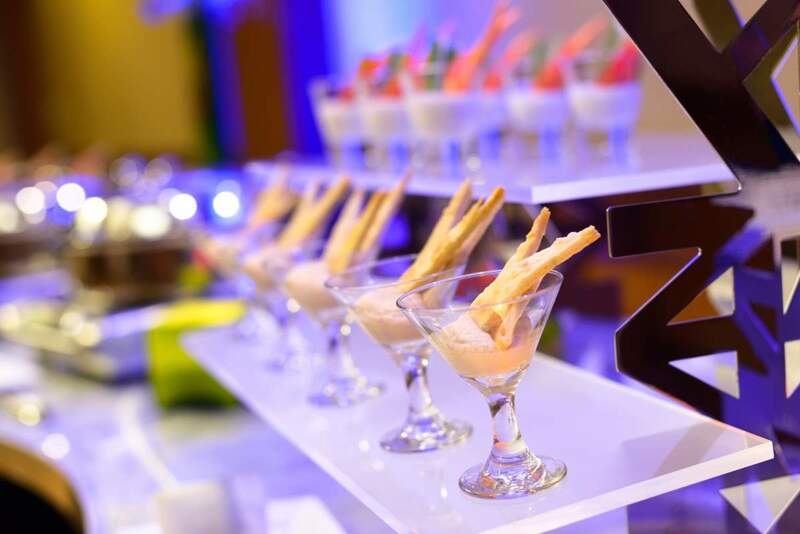 From intimate private dining engagements to elegant weddings and social events to large-scale corporate gatherings, our catering team can handle it all. Browse our catering and banquet menu, and submit an RFP to begin planning your private event.